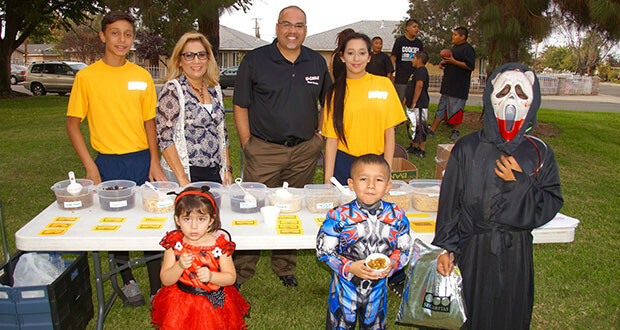 By Cheryl Senn More than 350 children attended the Healthy Halloween celebration at Unity Estates and were given healthy food and beverages, as treats this year. No candy was given to children. 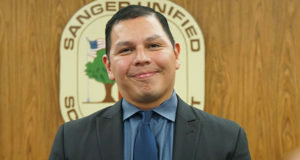 The City of Sanger Parks & Recreation Division and Sanger Community Resident Service Inc., hosted the Healthy Halloween event, the Saturday before Halloween….